In 2017, B2C ecommerce turnover rose to just over $18.9 billion. This is expected to grow in the coming year to a forecasted $21.3 billion with the E-GDP expected to reach 1.14%. Internet penetration is on the rise in Brazil, with 74% of the population forecasted to be using the internet in 2018, up from 68% in 2017. Of the 68% of the population online, an estimated 29% will buy online in 2018. Brazilian consumers like purchasing electronics online, as the report reveals ‘consumer electronics’ to be the ‘most bought’ online product in 2017. Multi-brand platforms are also the most used (50%) marketplace to buy online. 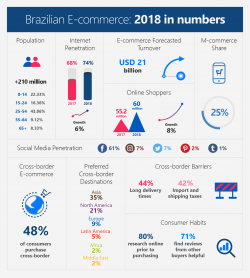 Nearly half of Brazilian online buyers carried out cross-border purchases in 2017. Although most consumers (52%) still prefer to buy from local ecommerce websites, it is worth highlighting that 8% of all buyers opted to buy exclusively from international websites. 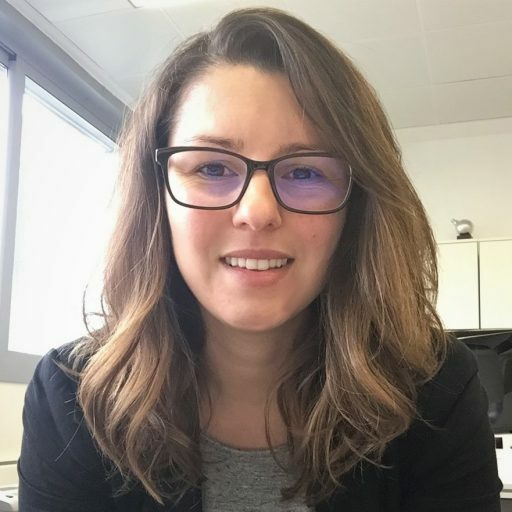 Regarding the challenges faced by cross-border businesses, 44% of consumers pointed out that long delivery times are the reason why they often do not complete a transaction, while lack of security was responsible for 31% of cart abandonment. 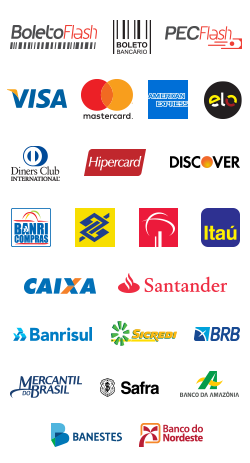 These figures make it clear that Brazilian consumers need a bit more reassuring from the online shops they are purchasing from. Click here and download the free edition of the Ecommerce Report: Brazil 2018.